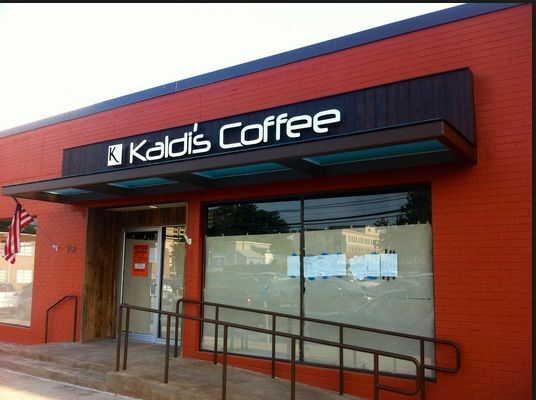 Kaldi’s Coffee is a place to enjoy food and gourmet coffee. It is named for the Ethiopian goat herder who according to legend discovered coffee after he noticed goats becoming frisky after eating wild, red berries. Coffee spread from Ethiopia to other parts of the world.